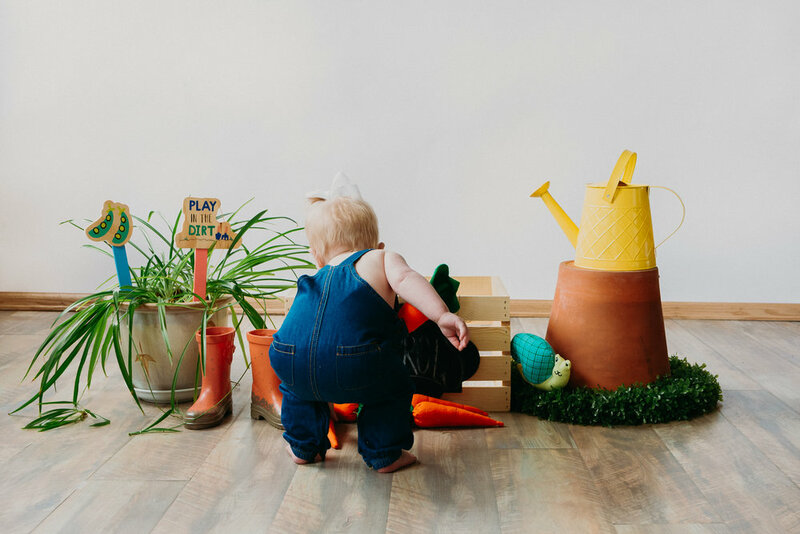 Amber of Valuable Gem Photography photographed this adorable gardening set for springtime baby portraits at our North Denver studio. Amber used our Denver location’s Studio A for this photo shoot. Rent the photo studio yourself or learn more about becoming a member.